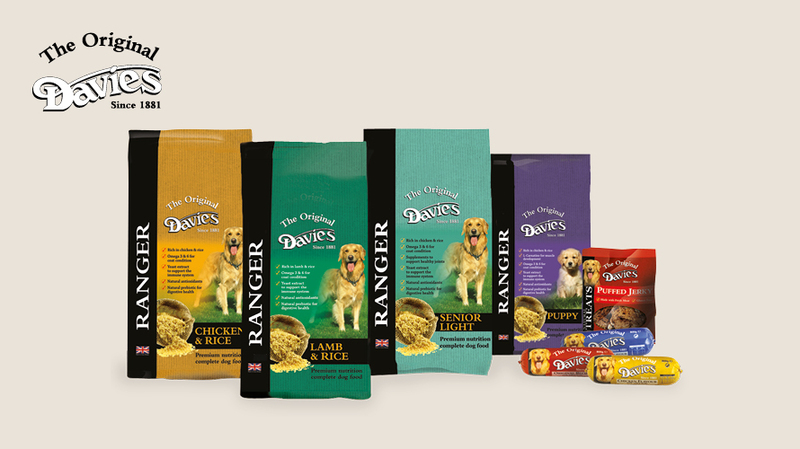 The Original Davies range of products has been developed with the benefit of over 100 years’ experience. Today the Davies products provide a complete offering of dry for adult dogs, senior dogs, and puppies, moist chubs, and treats, all of which are with no added colours or preservatives. 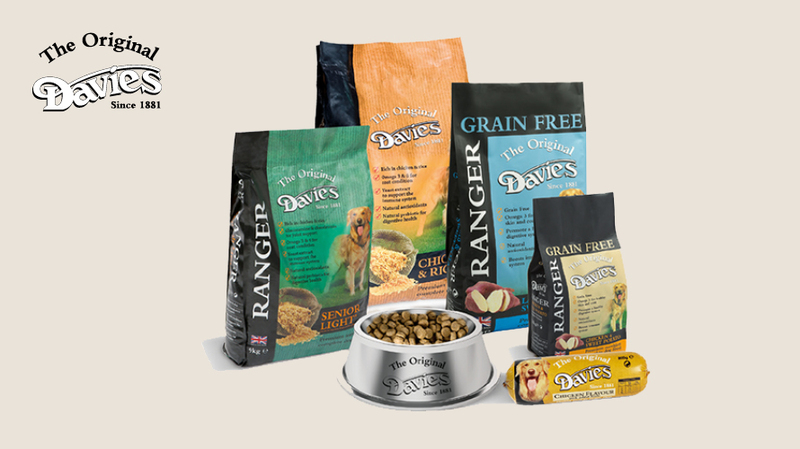 Davies helps achieve the maximum health and performance from dogs through a nutritional range, including new grain-free varieties of complete food, and not forgetting the famous Davies treats. Our heritage and reputation for quality has provided peace of mind to many satisfied customers - and their owners, since 1881.